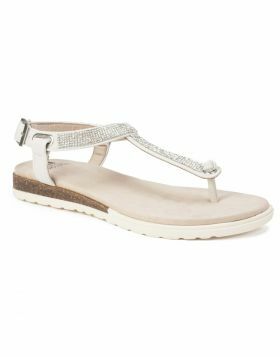 Make your day brighter in the modern and comfortable Zoel slingback flat sandal from Rialto shoes. 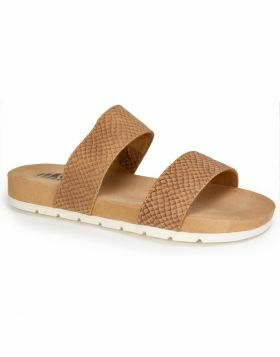 The soft lightly padded insole paired with a minimal heel make this casual style ready for all day wear. Heel height: 1/2 inch.